Irish Heritage’s next event will be an Opera Gala featuring leading international Irish opera singers Ailish Tynan – Soprano and Owen Gilhooly – Tenor. The concert will introduce Sean Boylan – Baritone. The Gala will also feature the London debut of the talented, young soprano Sarah Brady, winner of the 2017 Royal Dublin Society (RDS) Music Bursary. 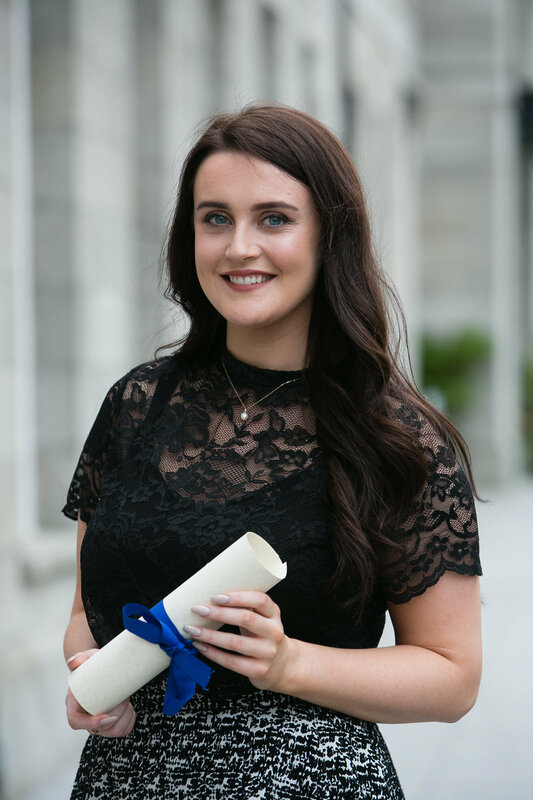 A recipient of a first class honours degree in Music from the Royal Irish Academy, Sarah successfully completed her MA last year and was eligible for the RDS Music Bursary by winning the Gervase Elwes Cup in the 2017 ESB Feis Ceoil. Since 2013 she has won a total of twelve senior singing competitions in the Feis. She is currently a student on the prestigious OperAvenir Young Artist Programme in Theater Basel in Switzerland for the 2017/18 and 2018/19 seasons. The four singers will perform an evening of ensembles and arias from well-loved operas featuring highlights from Puccini’s Tosca and La Bohème, Mozart’s Don Giovanni and Balfe’s The Bohemian Girl. 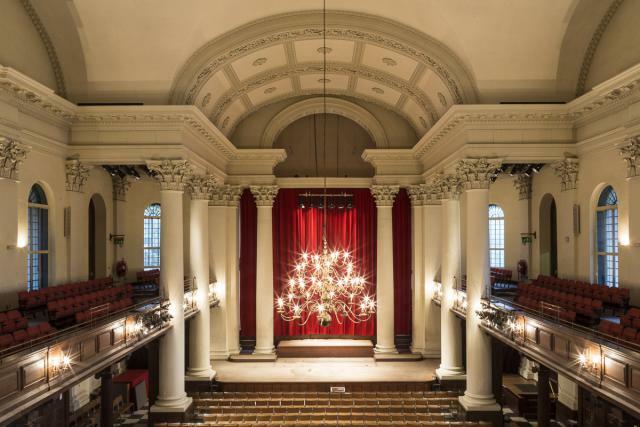 The Gala takes place in the elegant surroundings of St John’s Smith Square in Westminster on Thursday 12th April at 7.30pm. Tickets from £25 are only available from the venue at www.sjss.org.uk or box office: 020 7222 1061. Watch out for further details in forthcoming newsletters. Irish Heritage and The Blackwater Valley Opera Festival have announced a new collaboration that enhances the benefits of the former’s annual Music Bursary with the inauguration of the Blackwater Valley Festival Recital Award. The first recipients of the Award will be the winner and two runners-up of the Irish Heritage Bursary auditions that took place in the Wigmore Hall in November last. The three young musicians will share a special debut recital in the 2018 Blackwater Valley Festival that will give them the opportunity to showcase their individual talents. The three students concerned will be guests of the Festival and will receive performance fees and travel expenses as part of their award. The Blackwater Valley Opera Festival builds on the legacy of Lismore Opera Festival, which since 2010 has provided a celebration of classical music and opera that takes place in the County Waterford town each June. 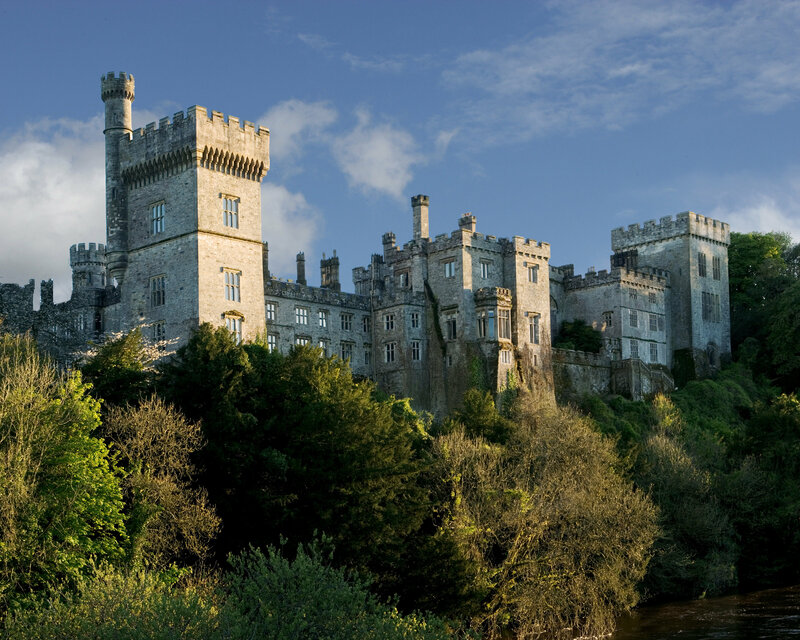 The newly expanded Festival features three opera nights performed in the stable yard of Lismore Castle as well as concerts and recitals in venues such as the town’s Cathedral, Salterbridge House and Cappoquin House. The festival is a keenly anticipated, annual event on the European festivals calendar attracting music lovers and visitors to the region. This year’s festival takes place from 29th May to 3rd June. The first students to benefit from the collaboration will be pianist Adam Heron, recipient of the Irish Heritage Music Bursary for 2017 and the two runners-up, soprano Rebecca Murphy and harpist Maria McNamee. The Recital Award will be presented annually for the next three years. 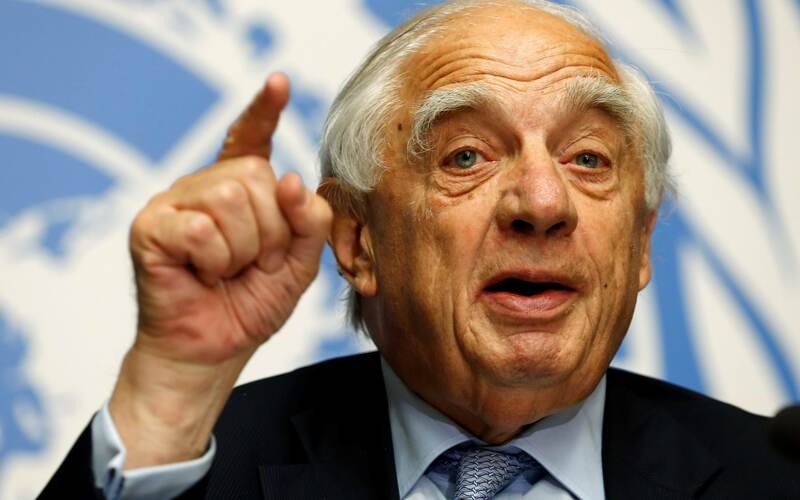 It was with much regret that Irish Heritage learned of the death of its Patron, Peter Sutherland on 7th January. Mr Sutherland, who had been ill for some months, passed away in St James’ Hospital in Dublin surrounded by his immediate family. He was 71. During an exceptional and long career Mr Sutherland served with distinction in a number of senior positions in the worlds of law, business and government. He served as Attorney General in Ireland on two occasions. He was also Director General of the World Trade Organisation, European Commissioner for Competition, Chairman of the London School of Economics, Chairman of British Petroleum, Chairman of AIB and Goldman Sachs International and most recently, the United Nations special representative for international migration. Despite the demands of his business career, Mr Sutherland was a dedicated supporter of many organisations that are committed to making the world a better place including the Ireland Fund of Great Britain, education in general and University College Dublin and Trinity College Dublin in particular. In that context he set up the Erasmus Student Exchange Programme which has benefitted thousands of young European students. He was also a passionate and proud supporter of the Leinster and Ireland rugby teams. He became a patron of Irish Heritage in 2013 and was an enthusiastic advocate of the arts including the Wexford Festival Opera. Finghin Collins, is another of Irish Heritage’s “graduates” who has gone on to be recognised as a world class pianist. He will be performing for our friends at the St Luke’s Music Society in Battersea on Saturday 3rd March. His programme will combine music with Irish connections by John Field, Charles Stanford and Arnold Bax with Chopin’s 24 Preludes. St George’s Church in Hanover Square in the heart of London’s West End provided a fitting venue for Irish Heritage’s “Christmas by Candlelight” concert on18th December. Flickering candlelight created the perfect ambience for a series of readings, solo and choral performances with a Christmas theme that complemented the busy scenes in nearby Oxford, Regent and Bond Streets. All were enjoyed by a 200 strong audience that enthusiastically joined in the carol singing. His Excellency, the Ambassador of Ireland, Adrian O’Neill delivered a thoughtful introduction and read two contrasting poems before handing over to baritone Christopher Cull and the Charlemont Singers, actor Niall Buggy and broadcaster Petroc Trelawny to deliver the rest of the evening’s entertainment. A highlight of the evening was a guest appearance by pianist Adam Heron who received the Irish Heritage Music Bursary for 2017 in November. The evening concluded with a wine and mince pies reception that was enjoyed by all.